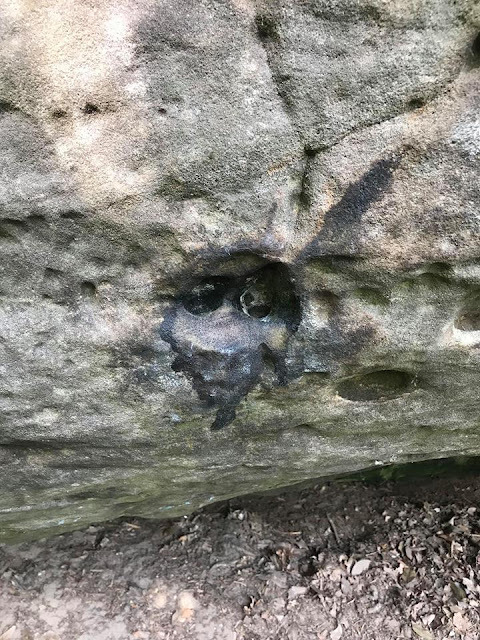 Southern Sandstone Climbs: What's going on at Eridge? What's going on at Eridge? In short, we as climbers must do everything we can to help protect Eridge and adhere to the rules. 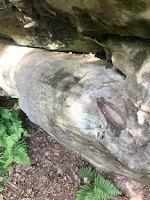 This includes using minimal chalk and taking extra care, as some areas of Eridge have softer rock in places. Repetitive cleaning especially with the use of inappropriate brushes will eat away at the surface. Bouldering mastermind, Ben Read, has been down at Eridge recently and has noticed a number of poorly treated broken holds which have been badly repaired, leaving the rock unsightly and this is a problem. 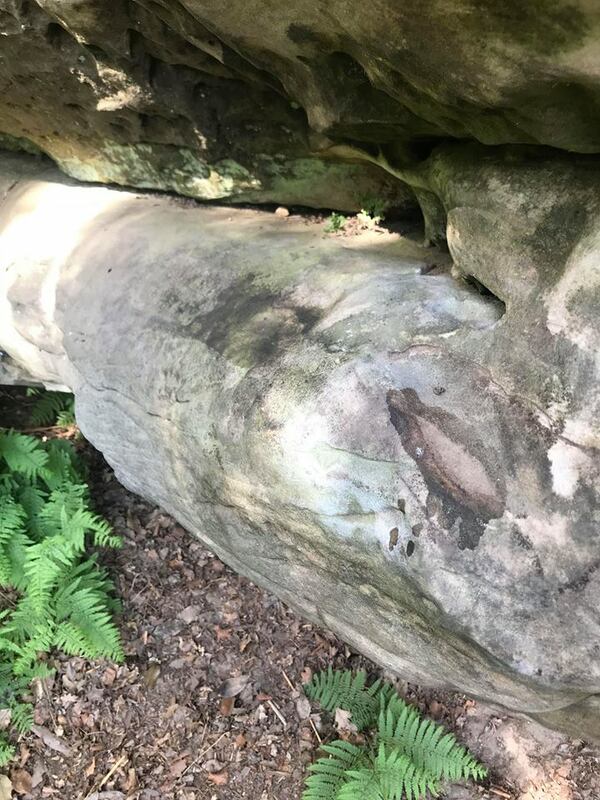 It is asked that people do not repair holds at Eridge or other crags, and if you do see a hold that needs repairing or is damaged, then please contact the BMC access@thebmc.co.uk or drops us a quick Facebook message so we can notify the appropriate people. We all want to continue to enjoy climbing at Eridge so please help protect it.